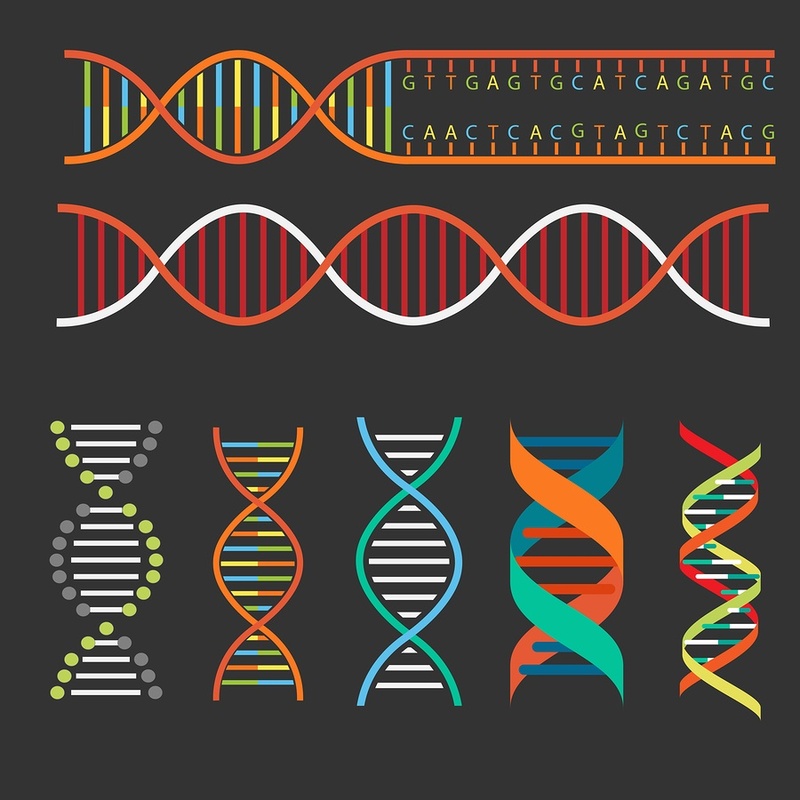 One of the things I like most about my job at DNA Genotek is the opportunity to speak with customers who are breaking new ground in the fields of genomics and microbiome. In the past 9 years, I’ve spoken with hundreds of customers and written blogs about dozens of them. I recently had a chance to speak with Sergey Musienko, CEO of Atlas Biomed. 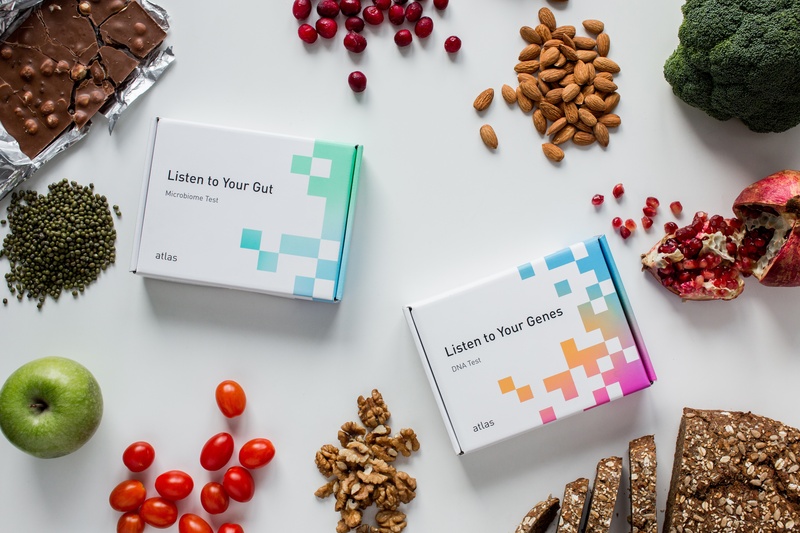 Atlas Biomed, based in the UK, is defining a new market by offering direct-to-consumer products for both genomic and microbiome analysis within the European market. I wanted to share the conversation I had with Sergey about how Atlas Biomed is defining this new market, the challenges he faces and what he is learning along the way.